Dr Tahir Masood graduated from Southampton University Medical School in 1988 and completed his postgraduate training in surgery in 1994 and General Practice in 1996. He obtained an MBA from Imperial College London in 1998. 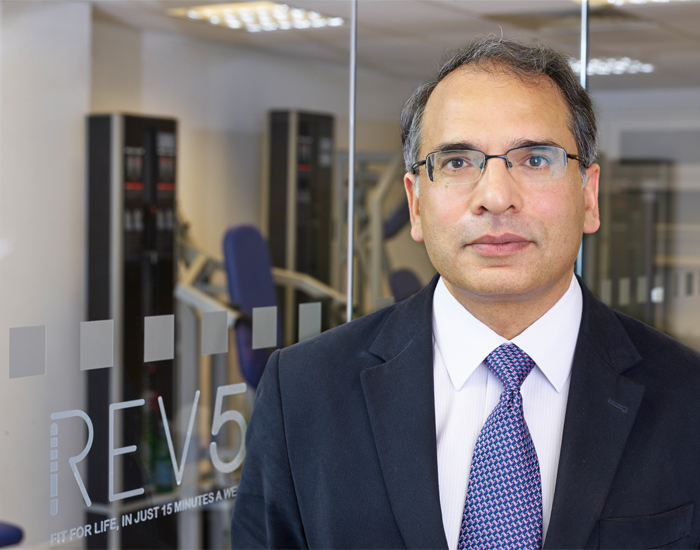 Dr Masood was in clinical practice for over twenty five years before coming across the exercise concept behind Rev5 through his research into insulin receptor resistance and the health problems associated with it, including diabetes, obesity and metabolic syndrome. Impressed by the effectiveness of this approach in helping to maintain muscle mass as people age, as well as helping improve insulin receptor sensitivity, along with its solid scientific grounding, he became committed to bringing this exercise protocol to a wider audience in the UK. 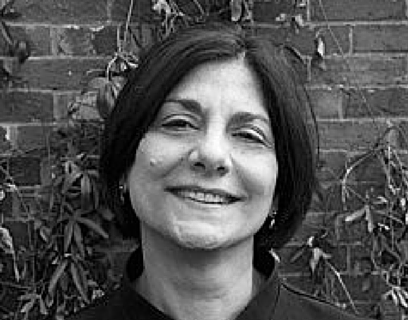 Dr Azma Masood is the director of Rev5, a local GP, medical educator and author who graduated from Leicester Medical School in 1993. 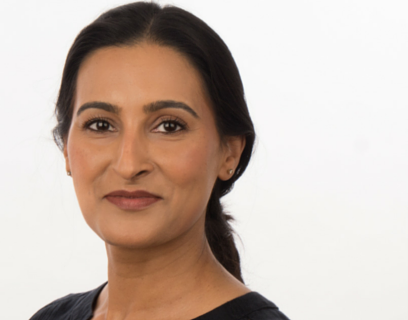 She holds post graduate qualifications in Post Graduate Medical Education, General Practice, Obstetrics, Paediatrics and Family Planning; her specialisms include the training and education of new GPs and she has written a number of books on this subject. 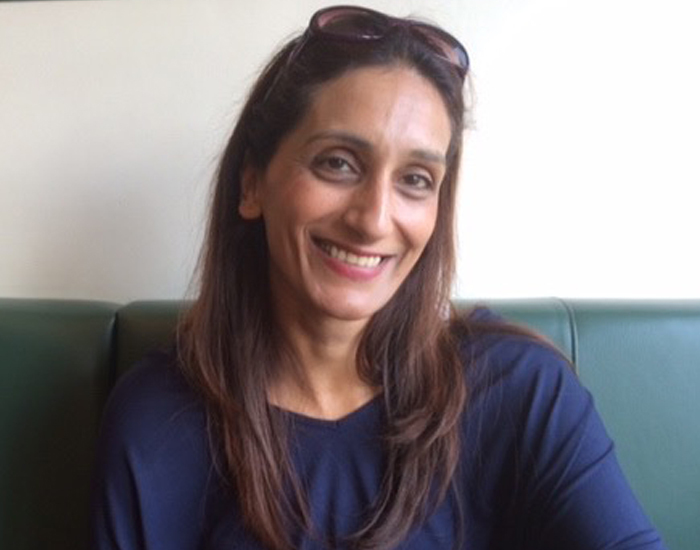 She shares her clinical interests with Dr Tahir Masood focusing on longevity through a holistic approach combining education, diet and exercise; as such she is a regular speaker at the bimonthly Rev5 seminars where she is keen to share ideas about how to live well, better, longer. Debbie is a personal trainer who works outside and specialises in Nordic walking using the nordic walking poles not only for walking but also within her nordic circuit classes. Debbie is also the Regional Director of the Reading Athena Network and it was an Athena member who a year ago introduced Debbie to the Rev5 concept. Debbie loved the Rev5 training and ethos as it complimented her nordic walking. Her increased strength has also helped with canoeing especially with Devizes to Westminster International Canoe Race, 125 miles non stop and 77 portages! Debbie is now training Rev5 clients and loving the results and holistic wellbeing benefits that increased strength and muscle mass brings to every day life – lifting – boxes/shopping bags, stretching out of reach things with confidence, running up train station escalators and much more! Debbie is a qualified nordic walking instructor and completed her level 3 CYQ Personal Training qualification and Level 3 CYQ Exercise Referral for Controlled Special Conditions in 2010. 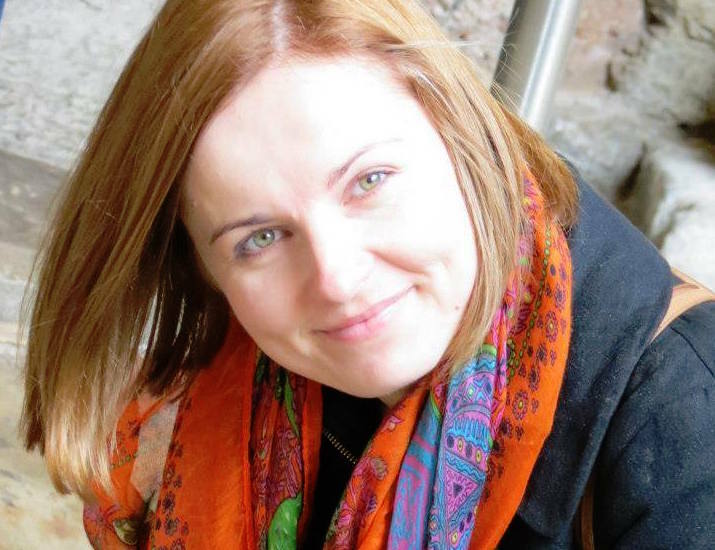 Magdalena holds MSc in Personalised Nutritional and MSc in Commodity Sciences. 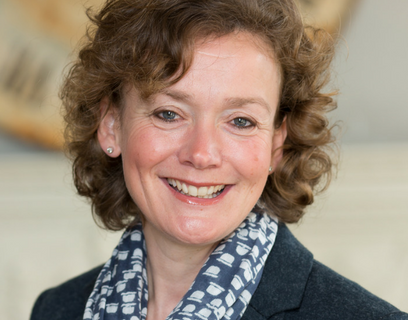 She has a special research interest in longevity, women’s health and mental wellbeing. Magdalena has been a nutrition and business lecturer in various academic institutions for over ten years. Magdalena has a soft spot for resistance training. She is an advocate for lifting weights regardless of age, gender or physical condition. Her passion started when she experienced the results of resistance training on her overall fitness and health as well as mood, wellbeing and confidence. Magdalena completed her fitness qualifications in 2012 and joined Rev5 as a trainer in 2015. Shermine is an accomplished Reiki Master and a skillful foot & facial Reflexologist with a strong background in nutrition. She has always believed in promoting wellness to help make a difference in people’s lives. She is fluent in Arabic, English and French, with a good understanding of Spanish. 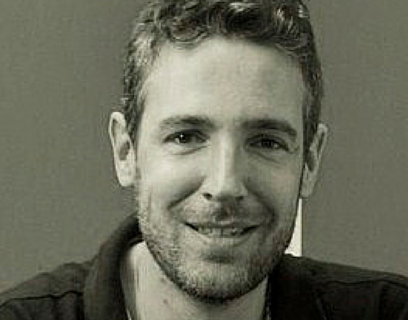 Pierre believes that his empathetic approach and his strong desire to help alleviate people’s pain and nurture their wellbeing can happen through the power of the human “touch” & energy rebalancing work. In his previous background in the corporate world, Pierre witnessed the debilitating effects of stress and anxiety; this experience gave him the desire to set out on his current career. Ralph qualified from the McTimoney Chiropractic College (Oxford) Ltd in 1998 and was taught by Dr. Koren at the very first KST seminar in 2005. 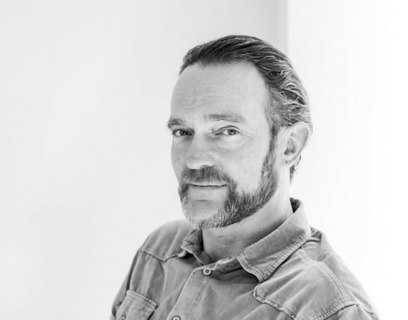 Ralph has been active in mentoring and training chiropractors and other health professionals in this groundbreaking approach and has worked closely with Tedd on his visits to the UK and Europe. The Koren approach allows your chiropractor great freedom and flexibility in terms of positions and postures to adjust you in: Instead of having to lie down or sit in a particular position or posture you can be checked and adjusted standing, walking, sitting in relevant postures from your everyday life (e.g. ‘at the desk’ or ‘in the car’), or in action postures such as practicing your yoga postures or golf swing or doing the gardening or the decorating or singing or playing your chosen musical instrument or on your bicycle, scooter or skateboard! Anything that’s relevant to the cause of the problem or simply the posture or position that causes discomfort or pain. Pawan started professional life as an accountant and remained so for 22 years. Her true passion, however, was always in the realm of physical fitness and she subsequently re-trained in fitness and nutrition. Now working with individuals and corporate clients, her philosophy is that getting into great shape is not about adhering to a gimmicky diet, or working out until you’re physically and mentally exhausted, it’s about dedicating yourself to a healthy lifestyle change that will ensure you see great results now and in the years to come. She believes that it is important to get the right balance between training, resting and eating well. To ensure a healthy lifestyle we do not need to spend every free moment in the gym or doing some sort of physical training. The way you think, eat and rest (sleep and meditation) equates to 95% of the ingredients required to achieve true health. ‘Less is more’ when it comes to working out (quality instead of quantity). With Pawan’s support and guidance, eating and exercising right will become a way of life rather than a painful chore—as instinctive and painless as brushing your teeth or taking a shower.